Frostpunk developer 11 Bit Studios has just released a new update for the game, appropriately titled People and Automatons. 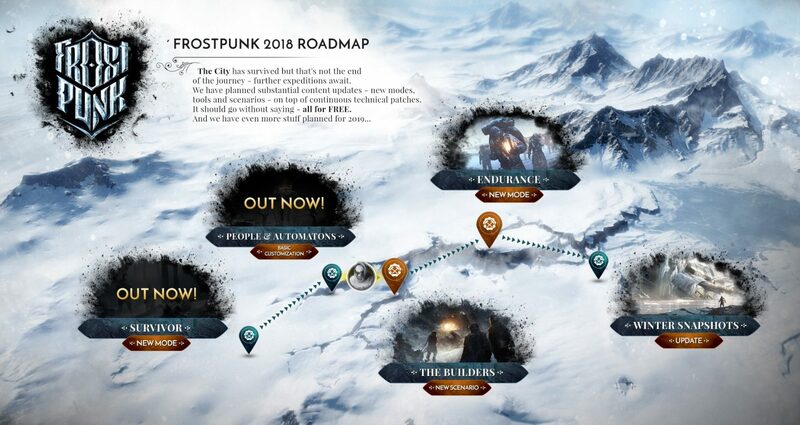 The update is completely free, and most of its features were based off of player suggestions on Frostpunk‘s community forums. People and Automations was made to “directly address those concerns,” and the update does add a more personal touch to the game with its new features. Firstly, People and Automations now gives players the ability to change the names of their in-game citizens and automatons. “This feature not only allows you to dive deeper into the in-game world, but will also help you while managing your city because from now on, you’ll be able to search for individuals (both men and machines) using given names,” wrote 11 Bit on the update notes. Also included is support for the Intel Skull Canyon NUC and Razer Chroma, plus a number of small bug fixes and optimization changes. You can check out the full change-log for update 1.1.2 on Frostpunk‘s website here. 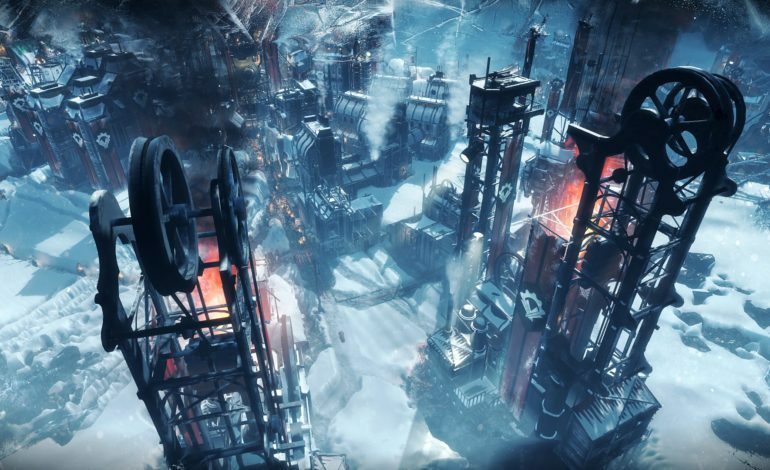 Frostpunk initially released back in April 2018 for PC.